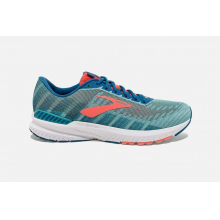 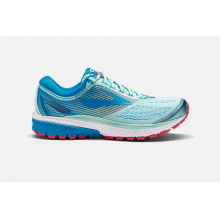 An all-new premium stability shoe, the GAVIOTA features superior cushioning along with new HOKA ONE ONE J-Frame technology. 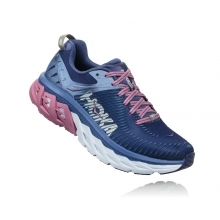 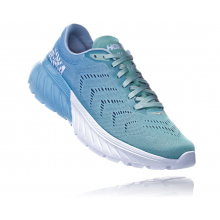 The HOKA J-Frame delivers support and protection while guiding your foot without the use of rigid and unforgiving materials. 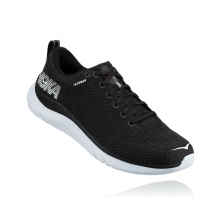 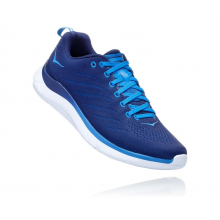 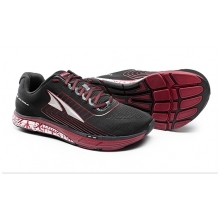 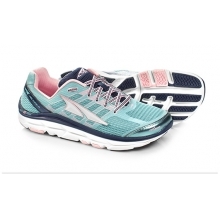 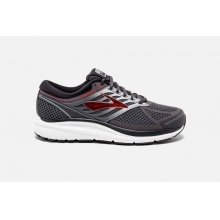 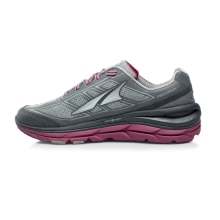 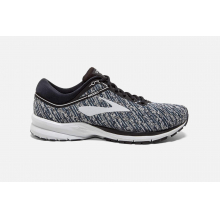 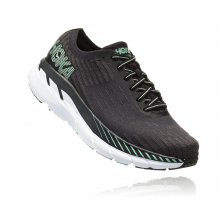 Enhanced by our proprietary EVA/Rubber blend RMAT - which lends added durability to high wear areas - this is an ideal shoe for the runner who wants to shake off the constrictions of traditional support shoes. 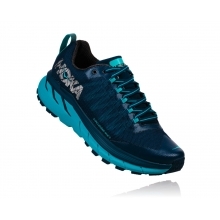 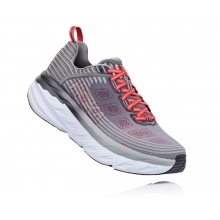 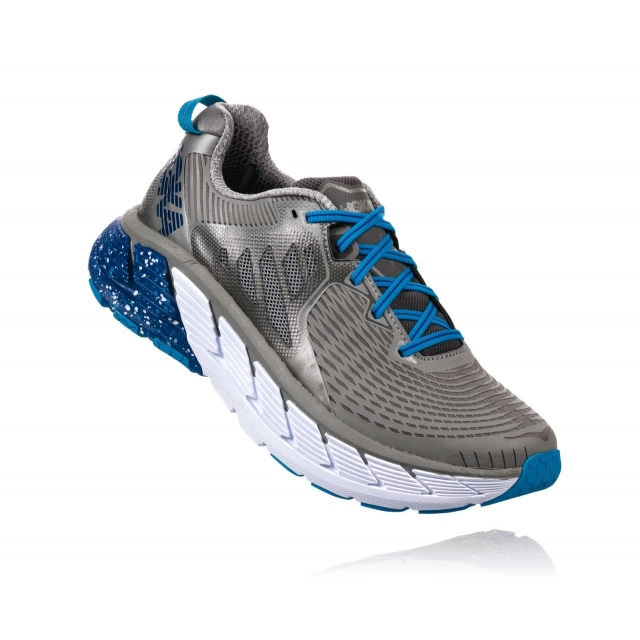 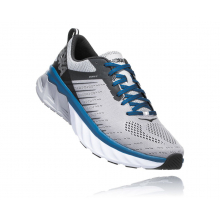 There are no reviews yet for HOKA ONE ONE: Men's Gaviota .